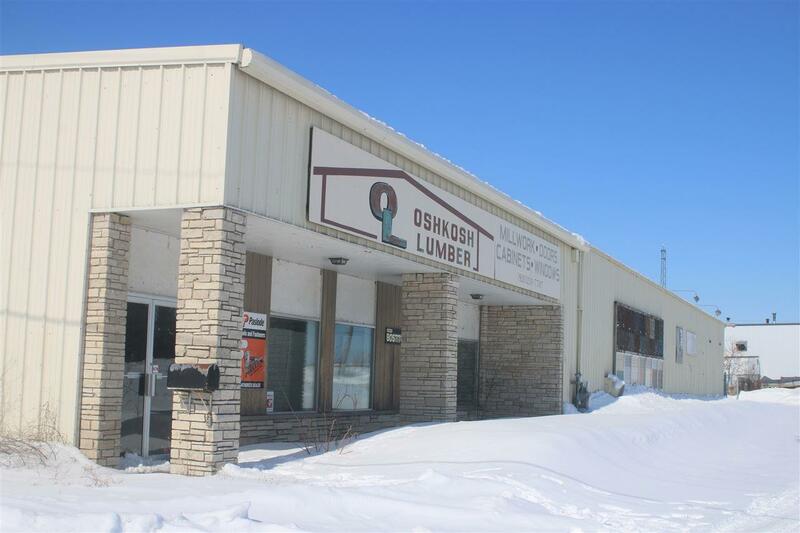 48,702 SF Industrial building, formerly Oshkosh Lumber with retail store front and connected warehouses. High visibility off Interstate 41 and 45 interchange - high traffic counts. 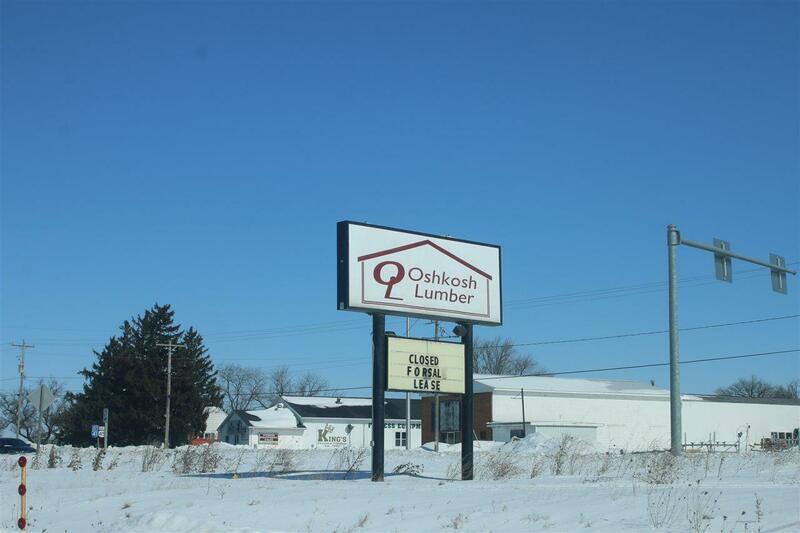 Property also has fenced in yard, trailer parking, 12-drive-ins doors and 2-heated warehouses. Potential for office/retail with showroom. 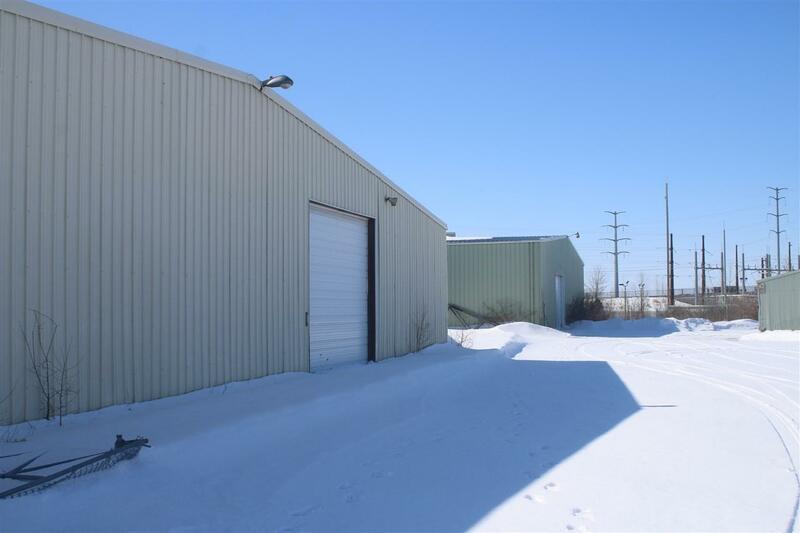 Building 1:Showroom/Office Space: 5,472 SF Heated Warehouse: 14,520 SF - 18 Eave (1965) Building 2: Unheated Warehouse: 8,000 SF - 16 Eave (1965) Building 3: Unheated Warehouse: 20,160 SF - 24 Eave (1985) Build date and sq. ft. approximate.